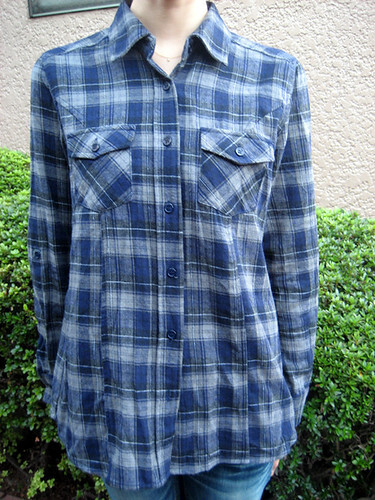 I got this plaid shirt from FREE’S MART. 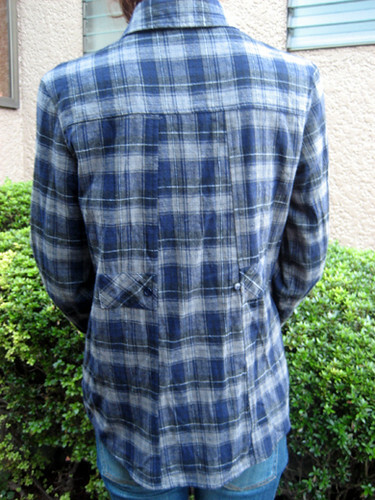 The shirt in blue & gray plaid with breast pockets is easy to wear. Plaid shirts are so great for anyday of the week. Shirts are so practical and stylish!